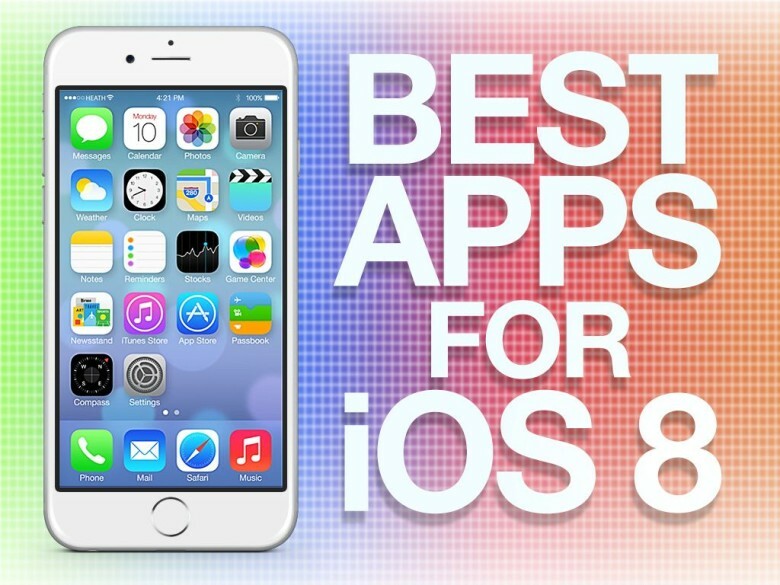 iOS 8 introduces a ton of new features and enhancements, including new ways for third-party developers to integrate their apps throughout the iOS experience. With a feature called Extensibility, apps can hook into other apps and areas like Notification Center to enhance their usability and functionality. Third-party keyboards are now possible too, and there are several great ones to choose from already. Add links to your Pocket queue from everywhere. What’s not to love? 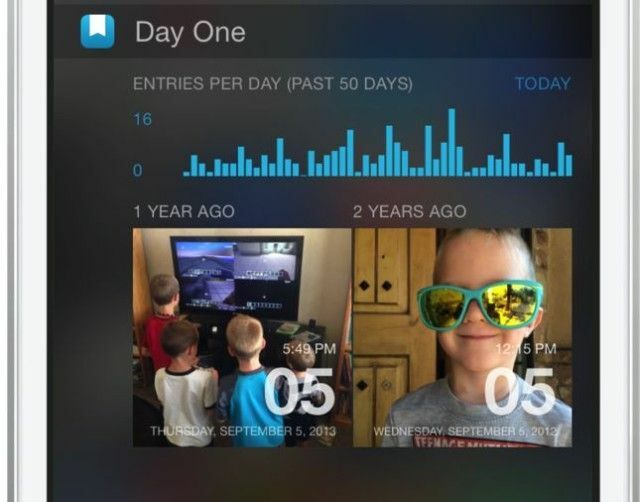 Day One supports iOS 8’s Today View widget in Notification Center, Touch ID login, and Share sheet integration for adding an entry from other apps. Pin something you want to save from other apps. 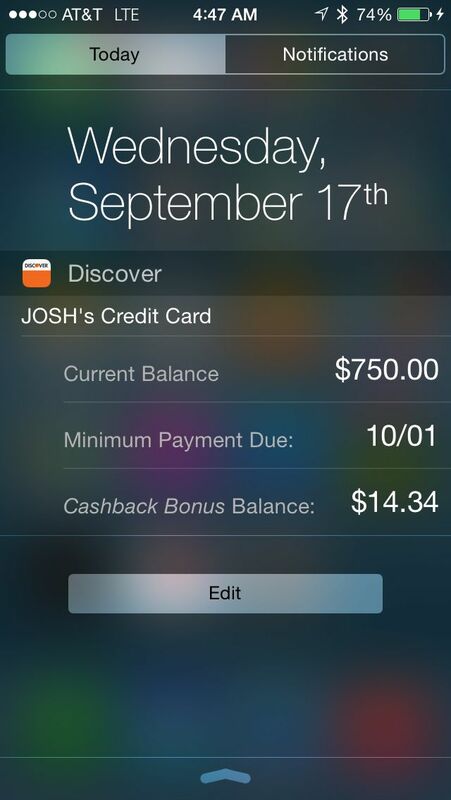 Login to your bank with Touch ID and get a glance of your account balance from Notification Center. 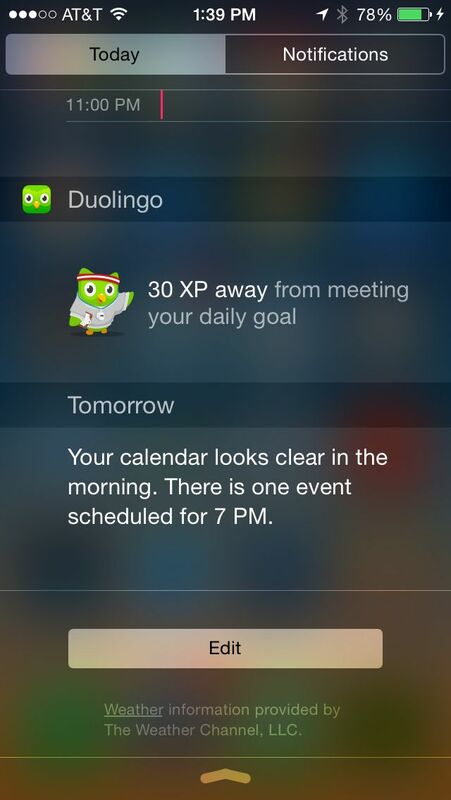 Our favorite language-learning app has a handy new widget for Notification Center that shows you your account activity at a glance. 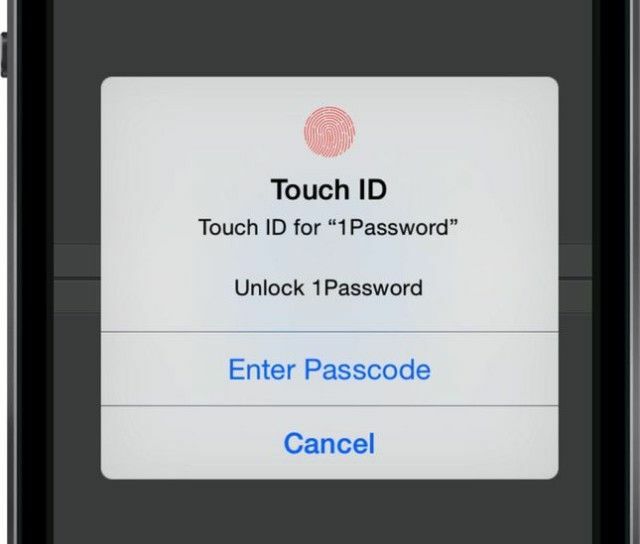 One of the first apps to show off its iOS 8 functionality, 1Password not supports Touch ID login and password autofill inside other apps from the Share menu. The app is also a free download with an in-app purchase to unlock all features. You can now login into the Simple banking app with Touch ID, and 1Password is also supported for account login autofill. 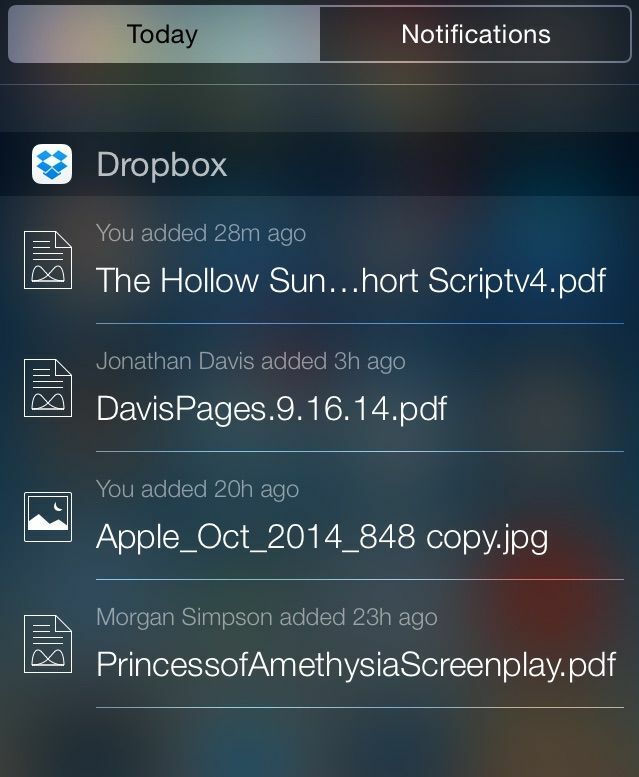 Evernote has a new widget for Notification Center that let you quickly add a new note, reminder, or photo. 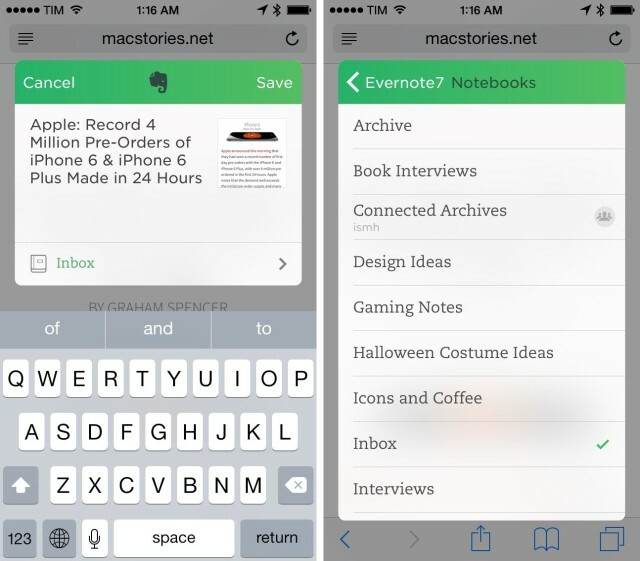 You can also add items directly to Evernote from the Share menu in other apps, like Apple’s Photos. Share sheet Notification Center integration makes adding and managing tasks easier. 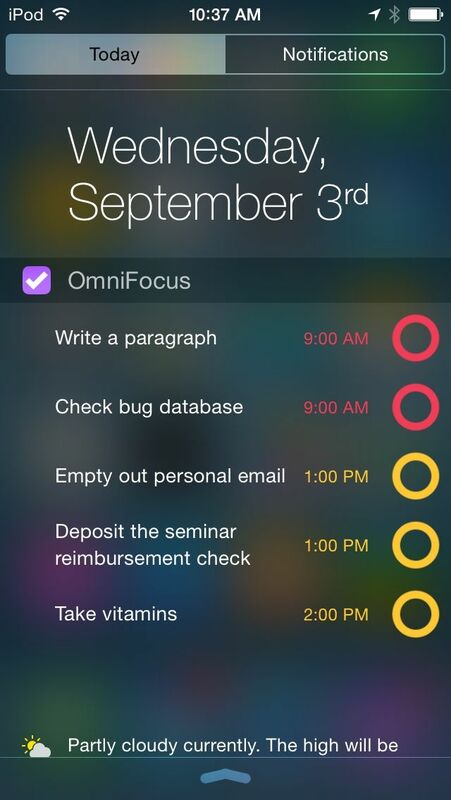 Also, a new iPad version of Omnifocus is out today. 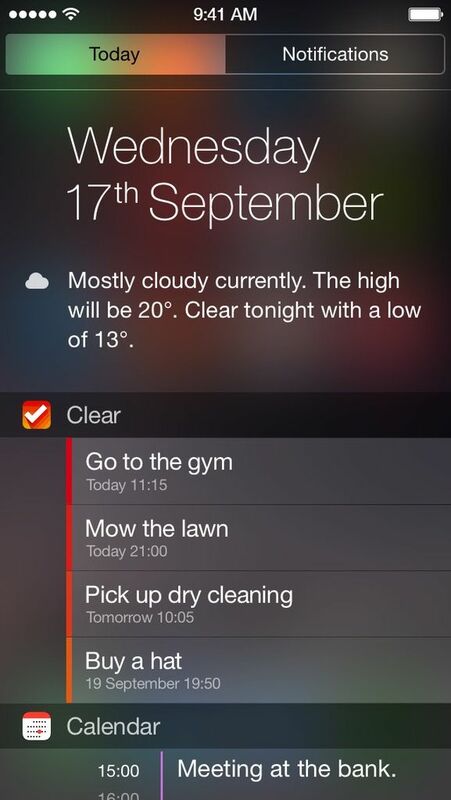 Snooze or complete tasks with actionable notifications, and interact with tasks right from Notification Center. 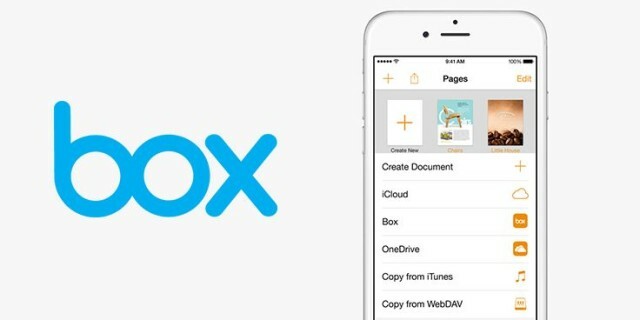 Access files stored in your Box account from other apps. 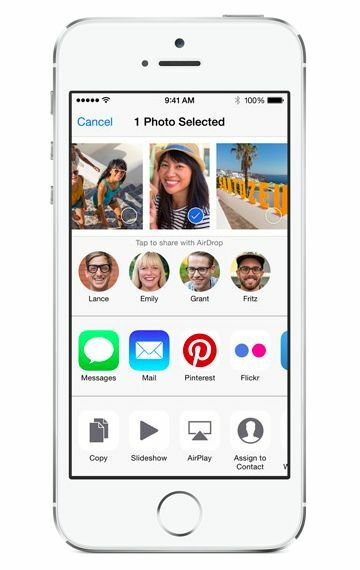 Send pictures of documents from your Camera Roll to the app to be scanned and saved. 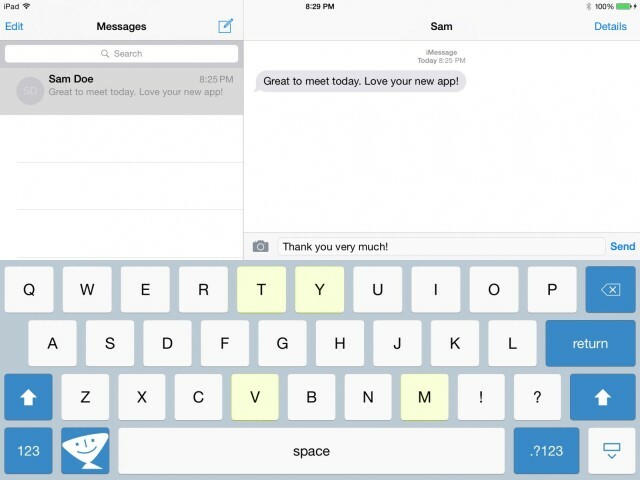 The best keyboard shortcut utility on the Mac is better than ever on iOS 8. Third-party keyboard support means you can use TextExpander anywhere and have your snippets synced across devices. 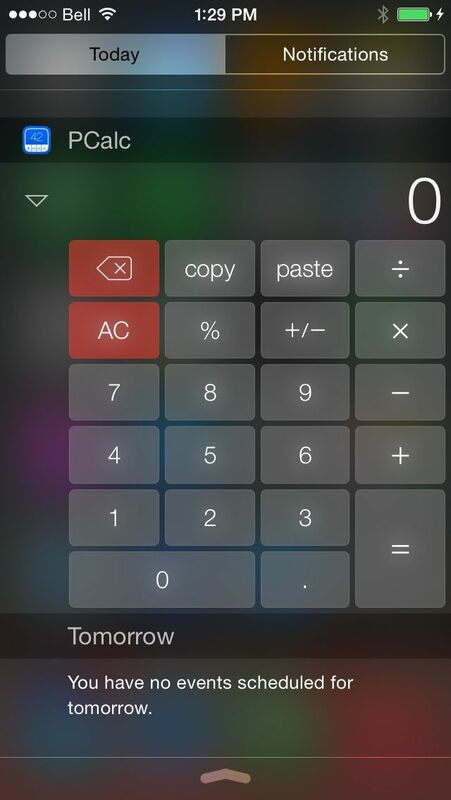 Perform basic to complex equations right from Notification Center. And text to photos from inside your Camera Roll. The WSJ has a new iPad app out just for iOS 8. It features interactive notifications for reading breaking news immediately or saving it for later. A Today view widget shows new headlines, and Handoff support lets you take where you are in the app from device to device.